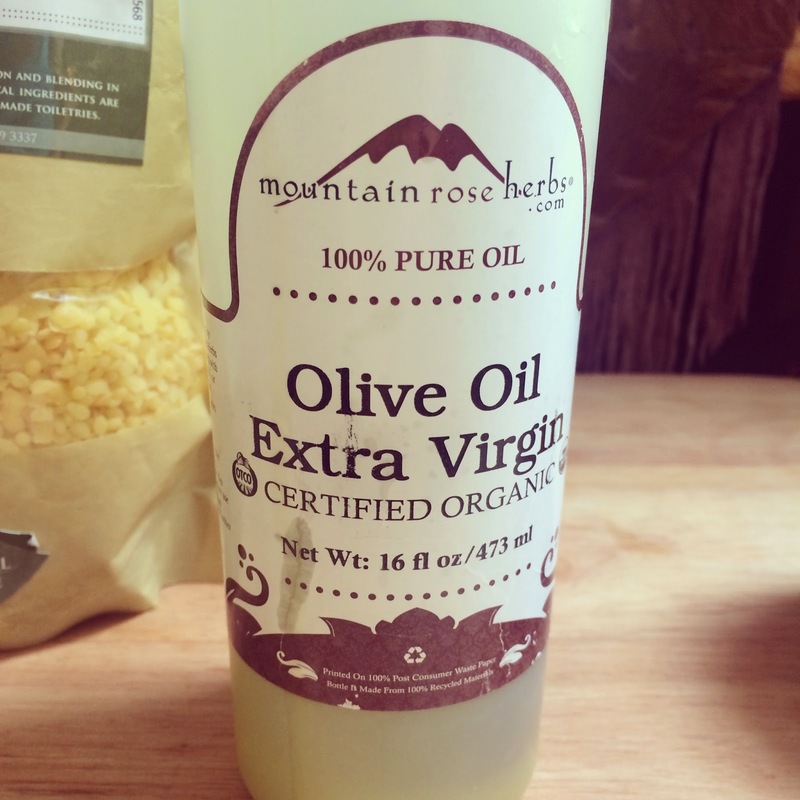 Mountain Rose Herbs offers both a steam distilled essential oil and a solvent extracted absolute rose oil. 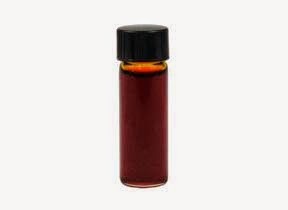 The steam distilled essential oil from Rosa damascena is one of the most expensive essential oils on the market! 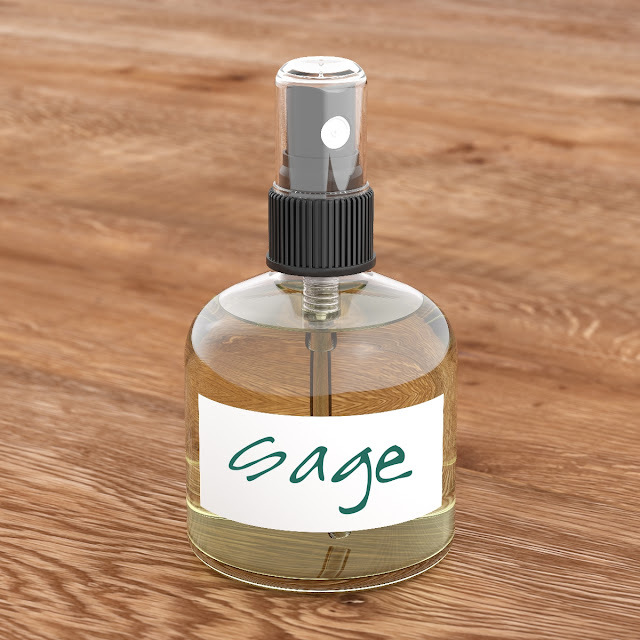 Mainly used in the fragrance industry. The distilled oil is also known for its sedative and aphrodisiac effects. It takes around 10,000 lbs of rose petals to distill one pound of oil. The essential oil blends well with Benzoin, bergamot, chamomile, clary sage, fennel, geranium, ginger, helichrysum, jasmine, lavender, lemon, mandarin, neroli, patchouli, petitgrain, sandalwood, ylang yang and vetiver. 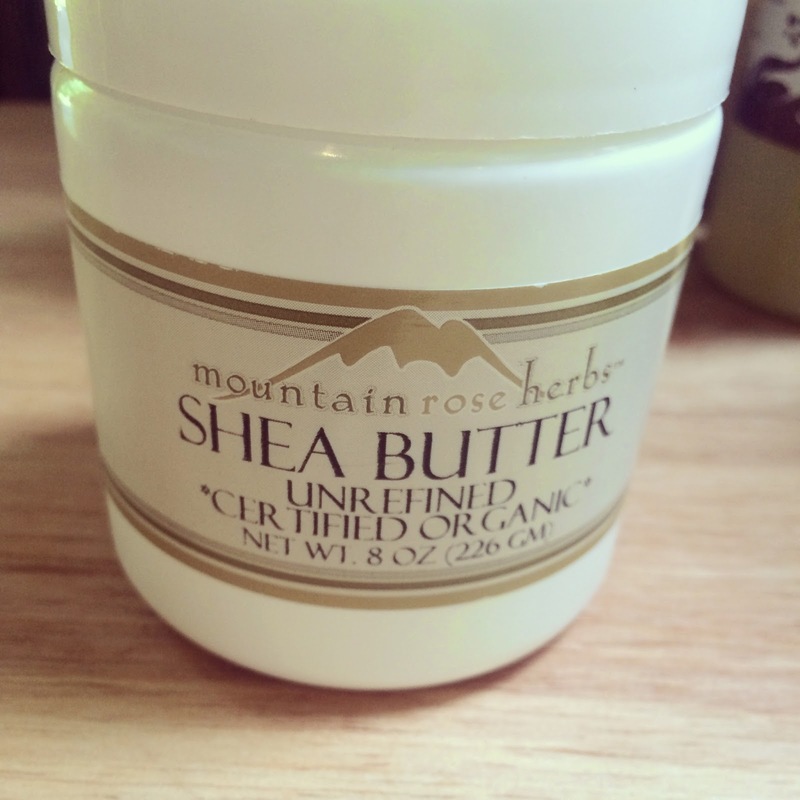 Mountain Rose Herbs has a Certified Organic essential oil that is beautiful. The price for 1/8 ounce is $132.00. You can really splurge and buy the 1 ounce bottle for a mere $700.00. 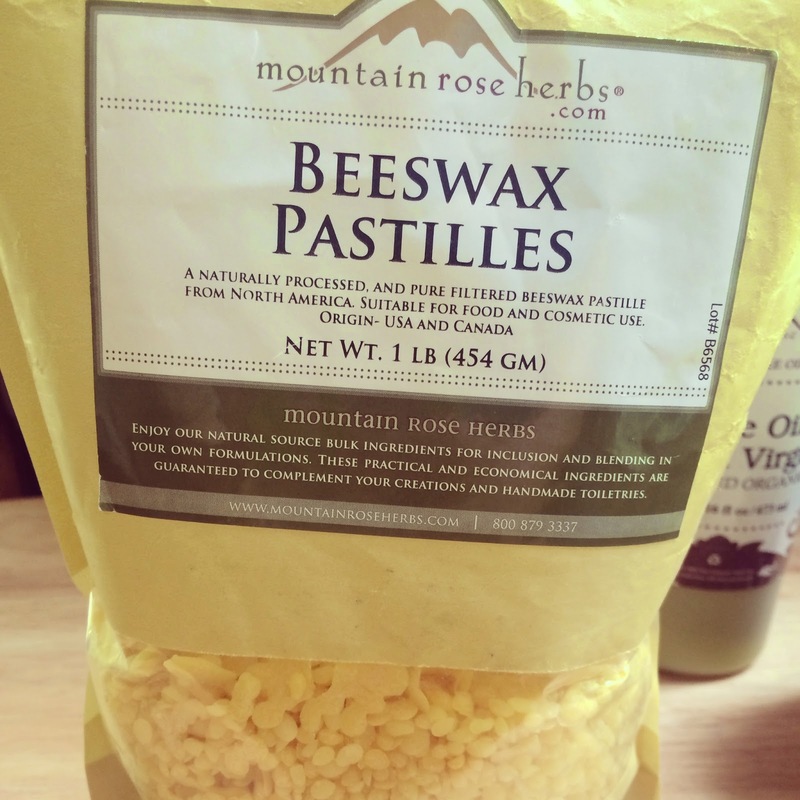 You can click HERE to be taken to the Mountain Rose Herbs website. 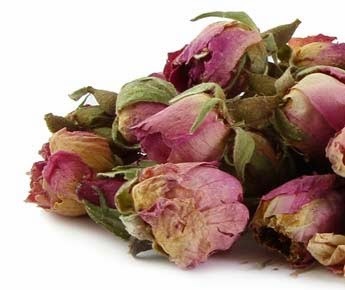 Another option in buying a beautiful extract of Rosa damascena is to purchase Mountain Rose Herbs Rose Absolute. It is alcohol extracted from the same Rosa damascena and instead of being used therapeutically, it is mostly used in the fragrance industry. The amount of suggested dermal use is much higher in the absolute versus the essential oil. Also, the price is more economical. 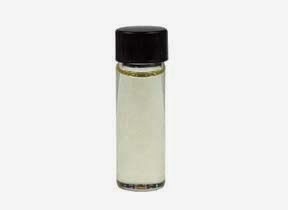 Mountain Rose Herbs offers a 1/8 ounce bottle for only $43.75 and a full 1 ounce bottle is just $230.00. The aroma is Rich, sweet, spicy-floral, tenacious and beautiful. 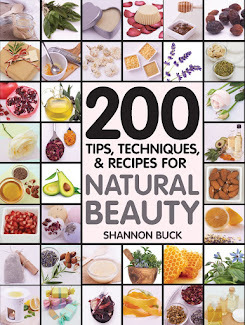 If you are interested in purchasing this from Mountain Rose Herbs, CLICK HERE. Avoid while pregnant. Not for internal use. 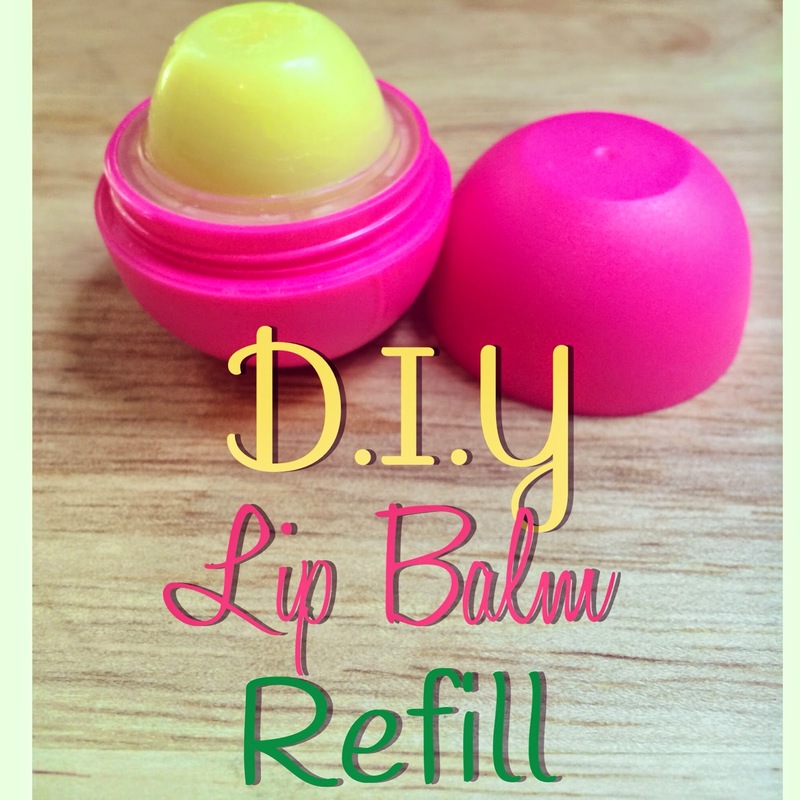 I recently made a tutorial on how to use your own natural lip balm recipe to refill the store-brand egg-shaped lip balm containers. 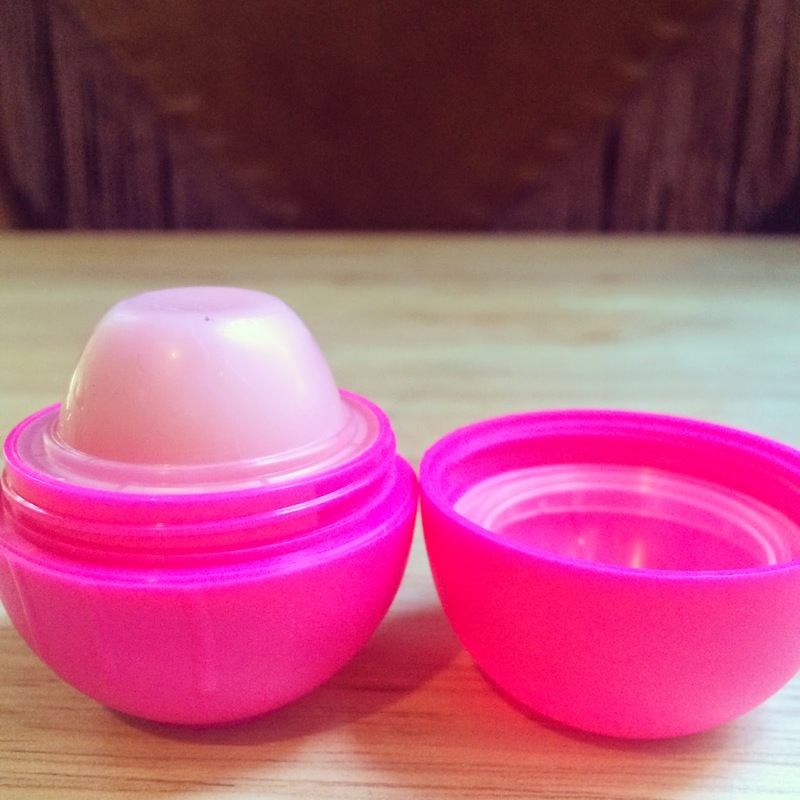 I was not 100% sure I could figure out how to refill the EOS ™ Lip Balm containers, but I DID...Yippeee!!! 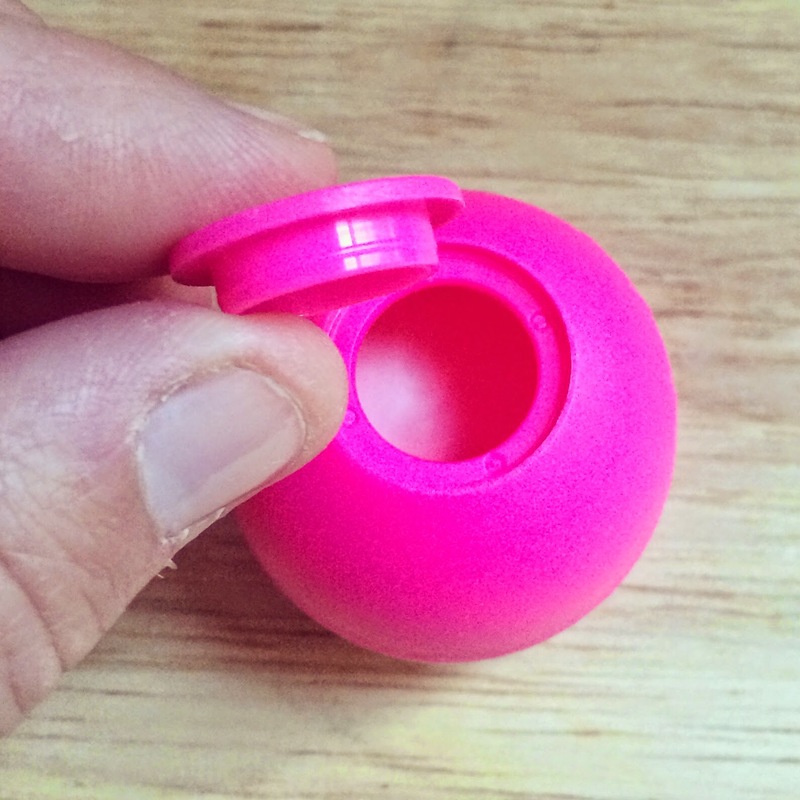 First step is to remove the cap from the EOS ™ Lip Balm container (as seen above). Carefully pop the base from the bottom. Never use anything sharp or dangerous to separate the two pieces. See all the good stuff that is left in the bottom! I just transferred it to a little pot for use later because I actually like EOS ™ Lip Balm and will use the leftover as a cuticle cream. 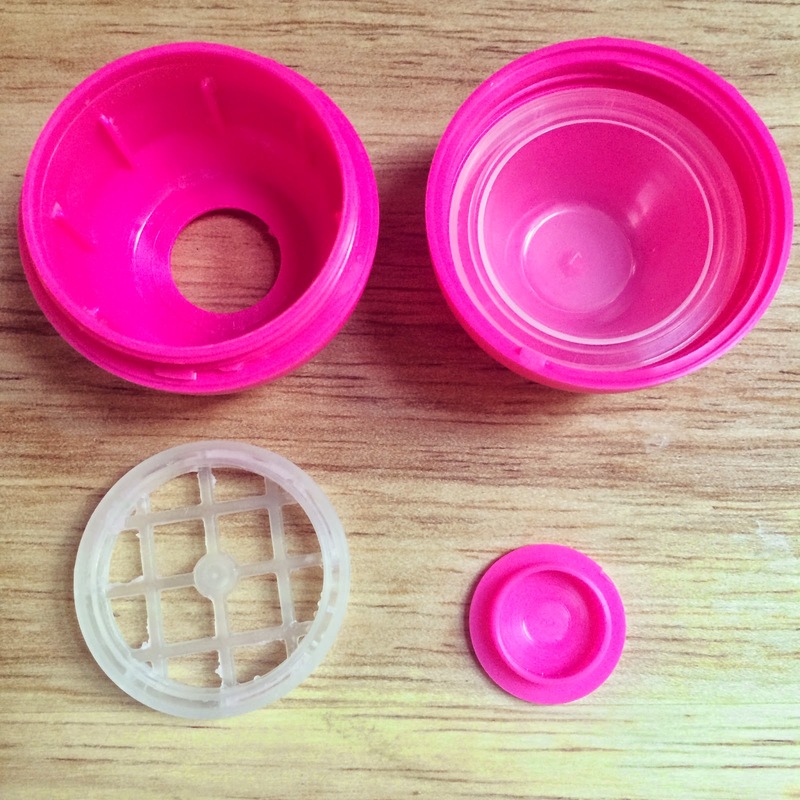 The EOS ™ Lip Balm containers have three parts. You have the top, the base and the bottom. You want to twist part #3 (as seen in the above picture) into part #1. 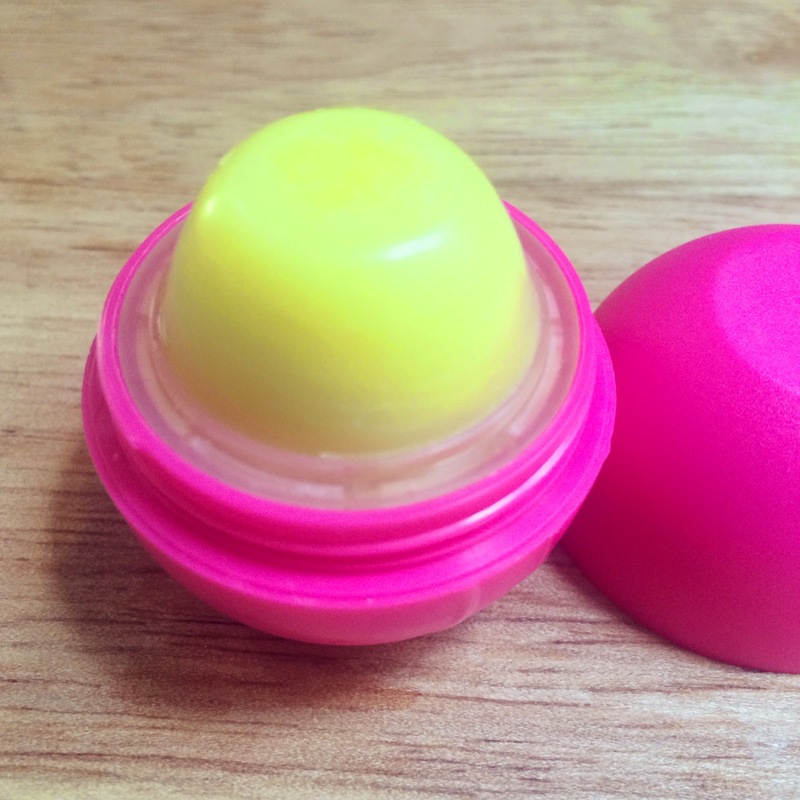 Once you have the two pieces put together, you are ready to make the lip balm recipe. You need 1 teaspoon of your favorite carrier oil such as olive, sweet almond, apricot seed, hemp seed, sunflower seed, or even grape seed oil. 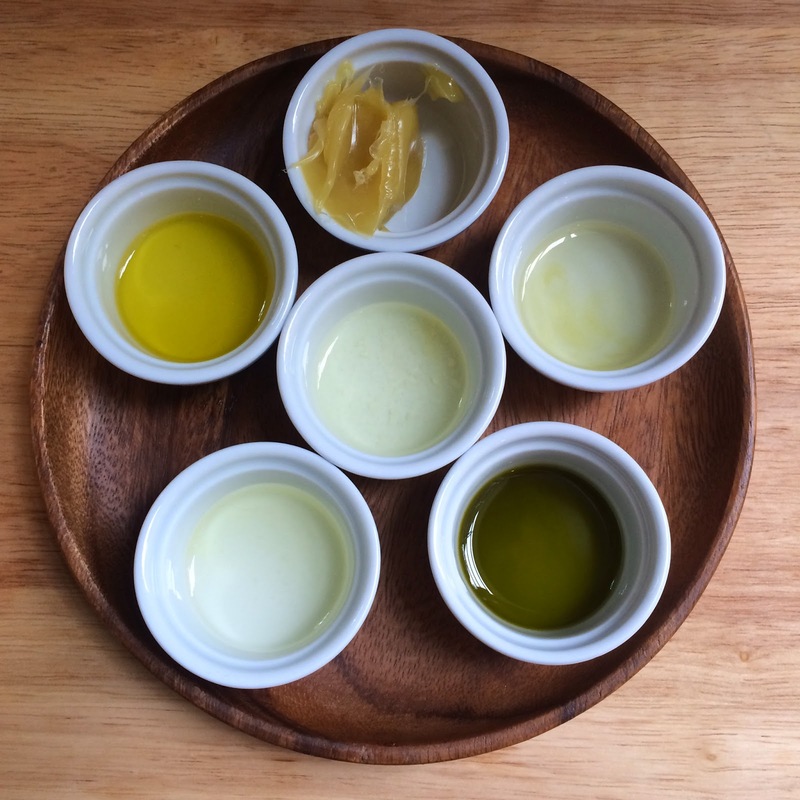 You can mix and match as many oils as you like, just make sure you have 1 teaspoon total. You need a heaping 1/2 teaspoon of your choice(s) of cocoa butter, coconut oil, lanolin, Shea butter, Kokum butter and/or mango butter. 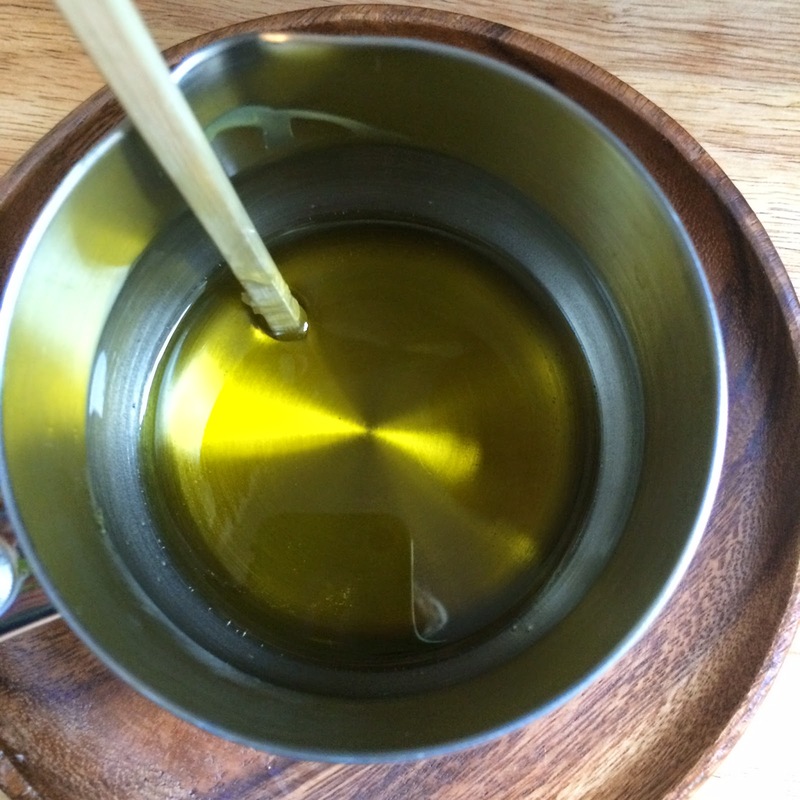 You can mix and match as many oils as you like, just make sure you have 1/2 heaping teaspoon total. 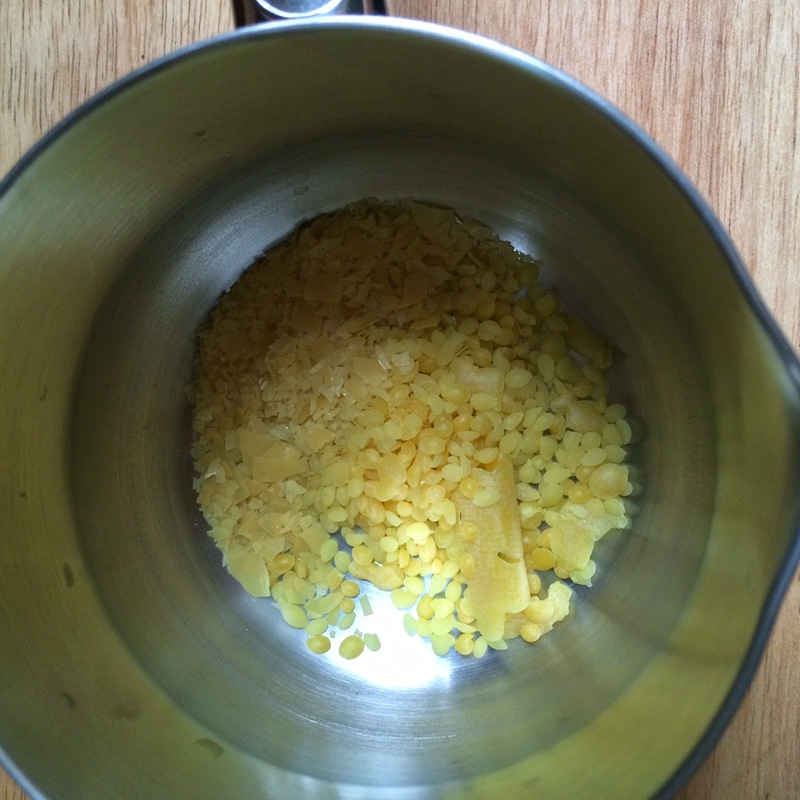 You need a heaping 1/2 teaspoon of beeswax or carnauba wax. 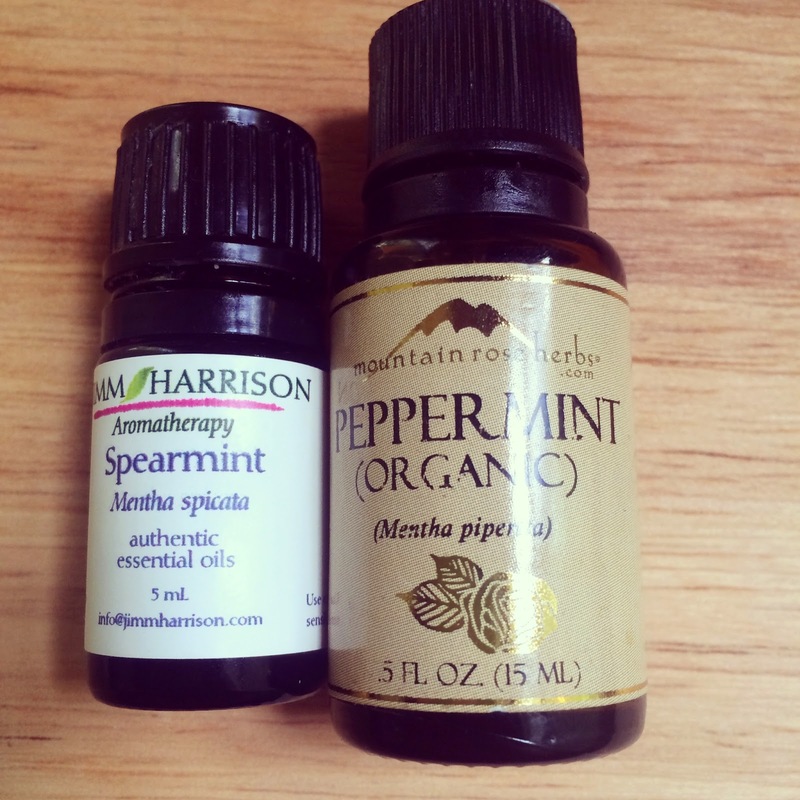 You can add up to 4 drops of your favorite essential oil such as orange, lemon, lime, peppermint, spearmint or even rosemary. 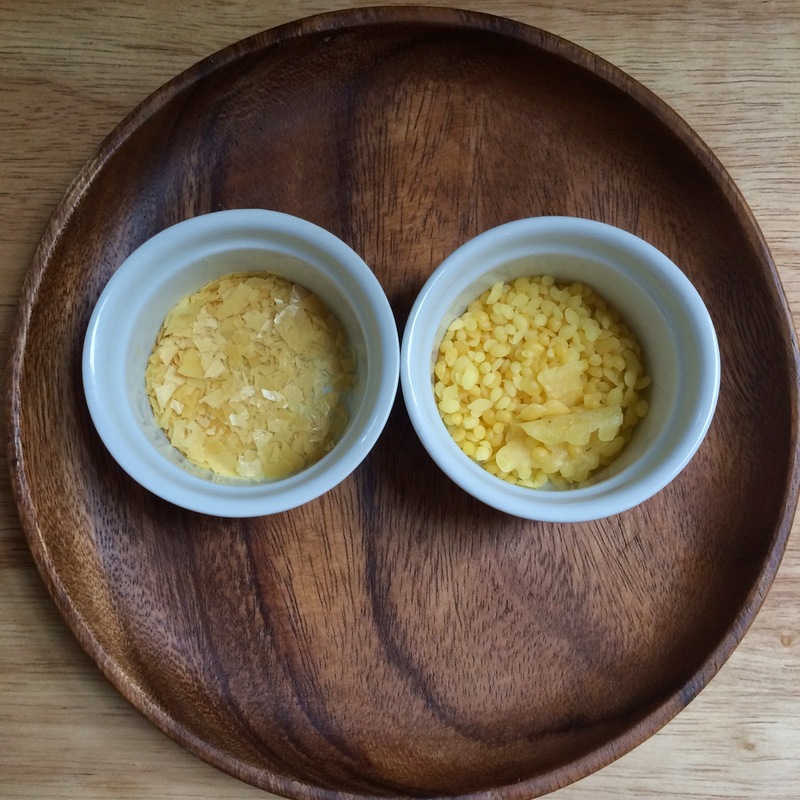 Measure out the carrier oils, beeswax, and butter and place them into a glass or metal container and sit the container into a simmering water bath. Stir to melt. 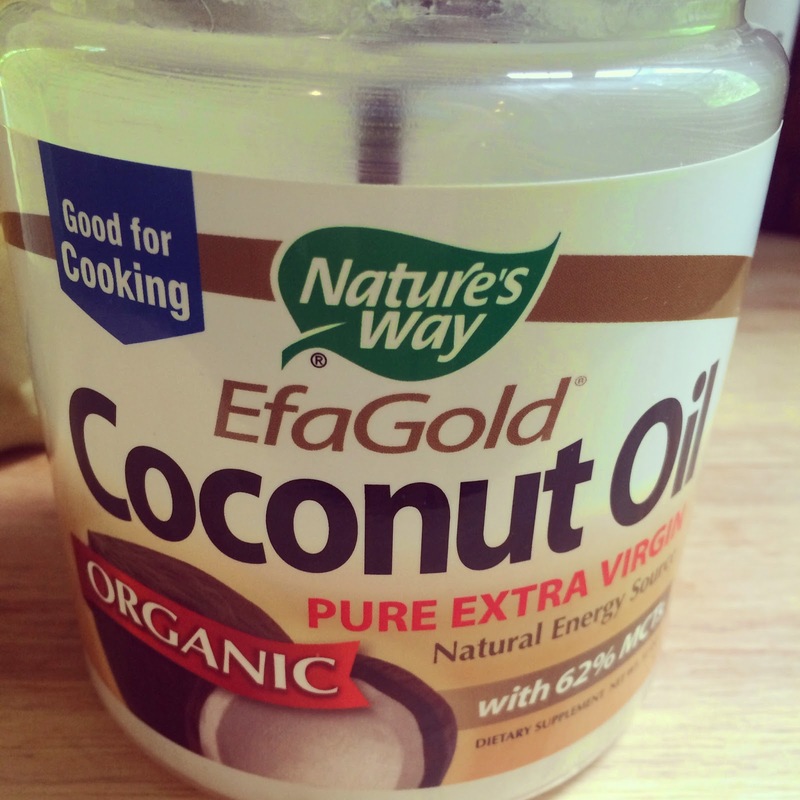 Remove from heat and stir in the Vitamin E Oil and the Essential Oils. Mix well. 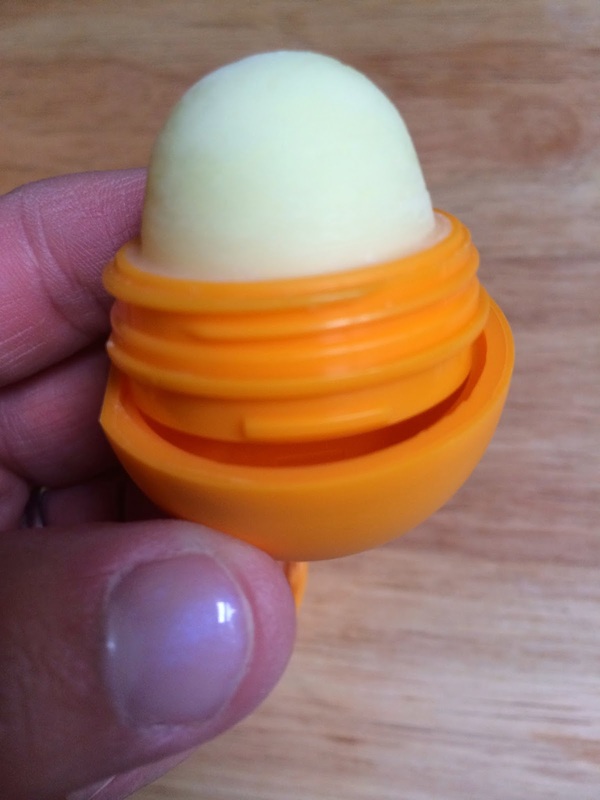 Carefully pour the lip balm into the container (the part on the left in the photo above). Allow the lip balm to harden for at least 1 to 2 hours. Pop the bottom piece back onto the other piece and you are ready to go!! 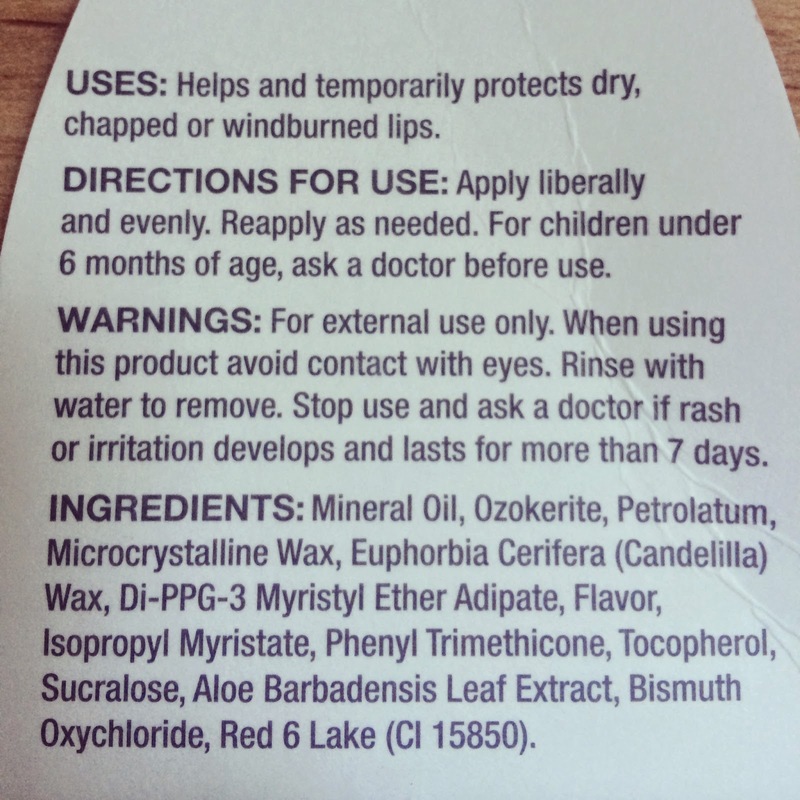 EOS ™ Lip Balm is a product owned by eos Products, LLC. This blog post is not authorized by, endorsed by, sponsored by, affiliated with, or otherwise approved by eos Products, LLC. I wrote this tutorial on how to refill an empty container with your own recipe to reuse, reduce and recycle for the environment. This information is for educational purposes only, it is not intended to treat, cure, prevent or, diagnose any disease or condition. Nor is it intended to prescribe in any way. This information is for educational purposes only and may not be complete, nor may its data be accurate. As with all herbs, Do not take internally unless working with a qualified and expert practitioner. Keep away from children. I am an affiliate with Mountain Rose Herbs,please review my disclosure page for details.. Avoid use unless discussed with your physician. This information is for educational purposes only. This information has not been evaluated by the Food and Drug Administration. This information is not intended to diagnose, treat, cure or prevent any condition or disease. Green Blessings! 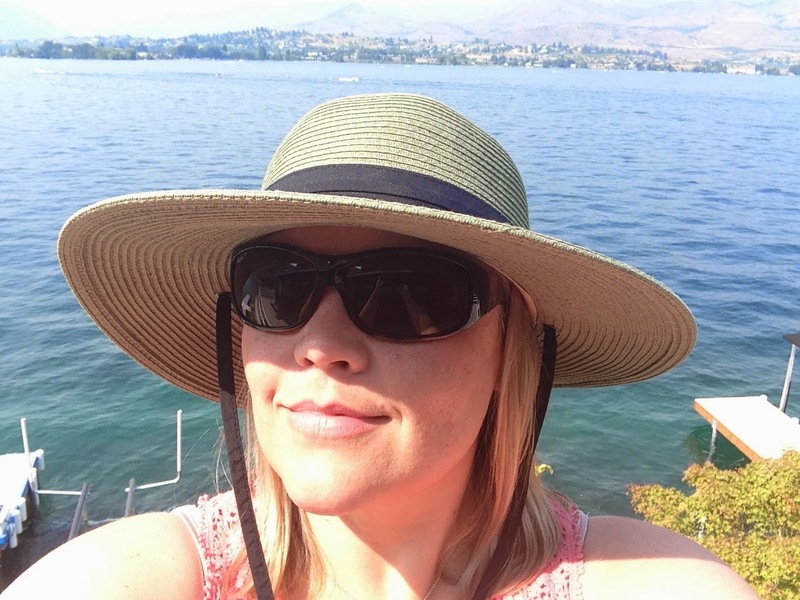 As soon as school is out, my family and I head over the mountains to Lake Chelan in Washington State. We love the outdoors and we spend a good deal of time swimming in the pristine lake. My lips tend to lose their moisture and often times become super dry and chapped. 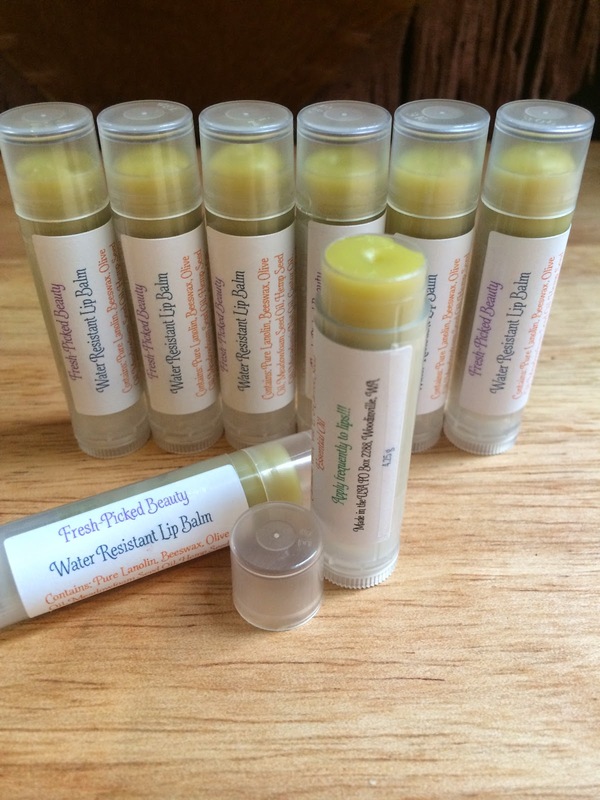 Most of the lip balms I make are moisturizing and healing, however they are not super water resistant. I like to use a heavier and thicker lip balm when my lips are exposed to water. 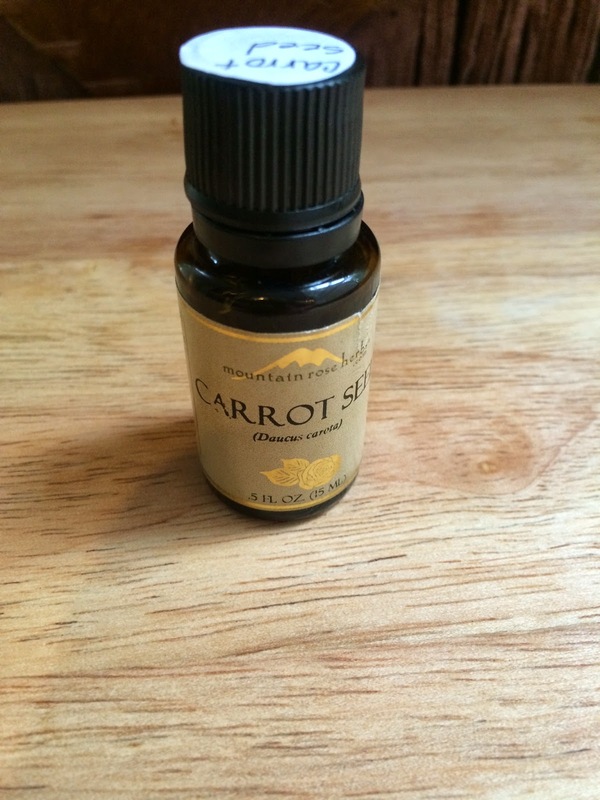 I have a special recipe for you that uses super-rich carrier oils and pure lanolin. Apply this water resistant lip balm before swimming and your lips will stay moisturized and protected. This is a view of Lake Chelan from my dock. My sweet son, Arman!! He LOVES the water!!! 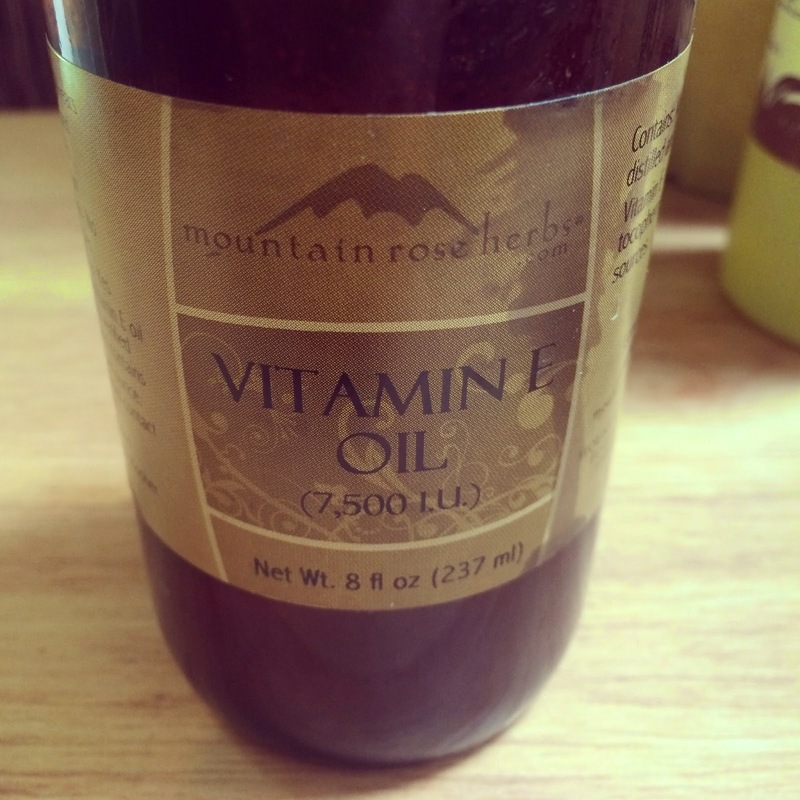 I get most of my carrier oils from Mountain Rose Herbs. Click HERE to visit their website. 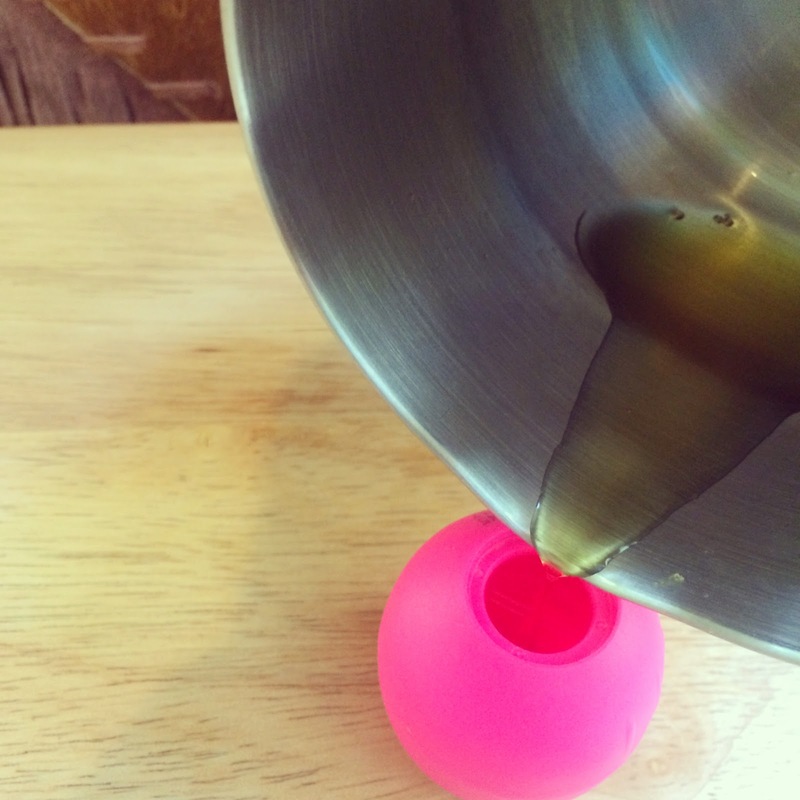 Measure out your lanolin, olive oil, meadowfoam seed oil, castor oil, hempseed oil and macadamia nut oil. All of these oils are super rich and thick. 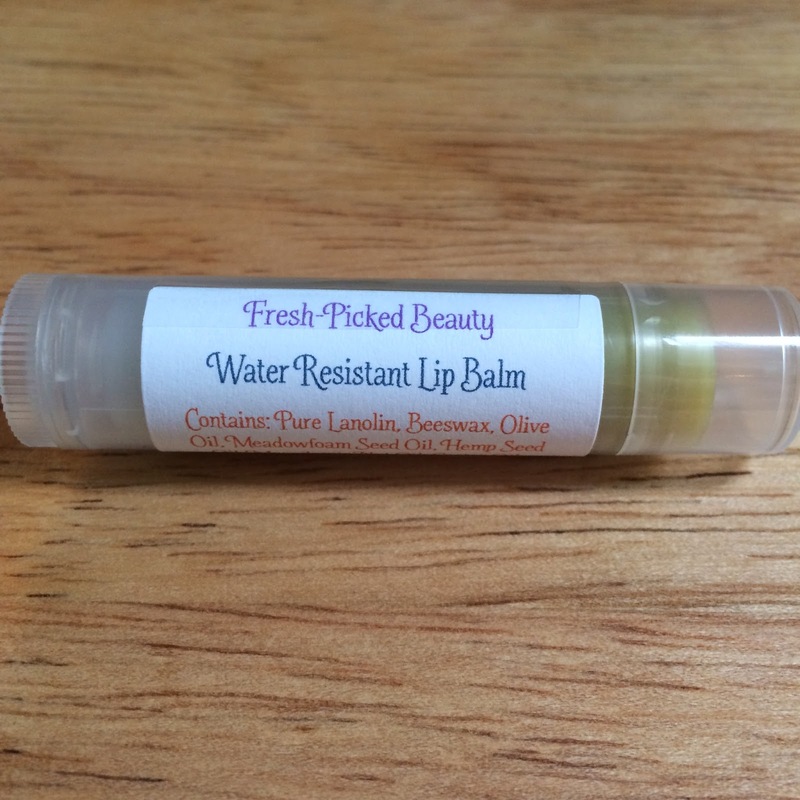 The lanolin is the magic that make this lip balm water resistant. 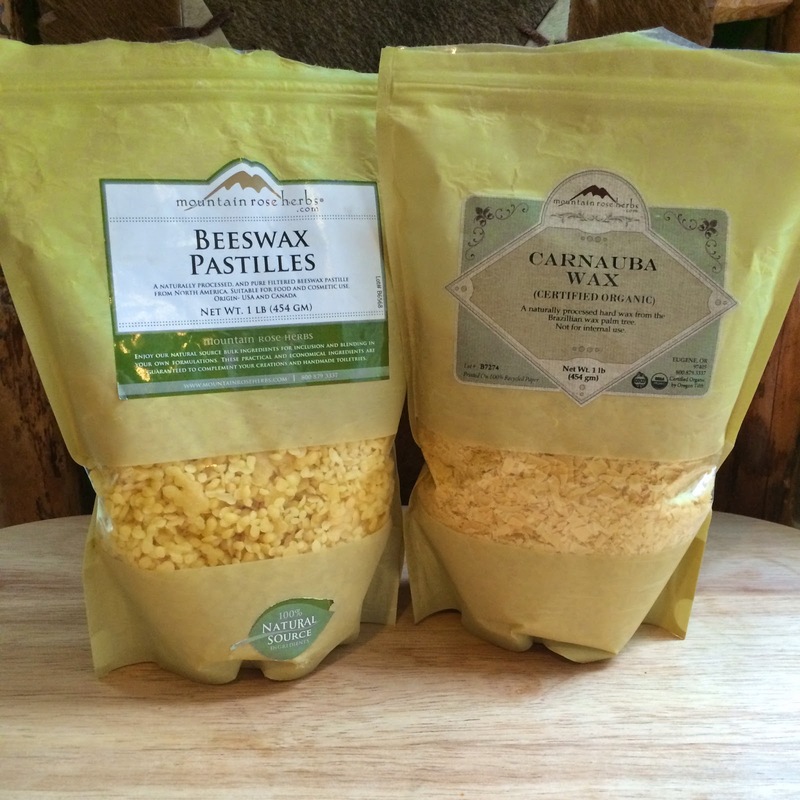 I get my beeswax and carnauba wax from Mountain Rose Herbs. Click HERE to order. Measure out the beeswax and carnauba wax. 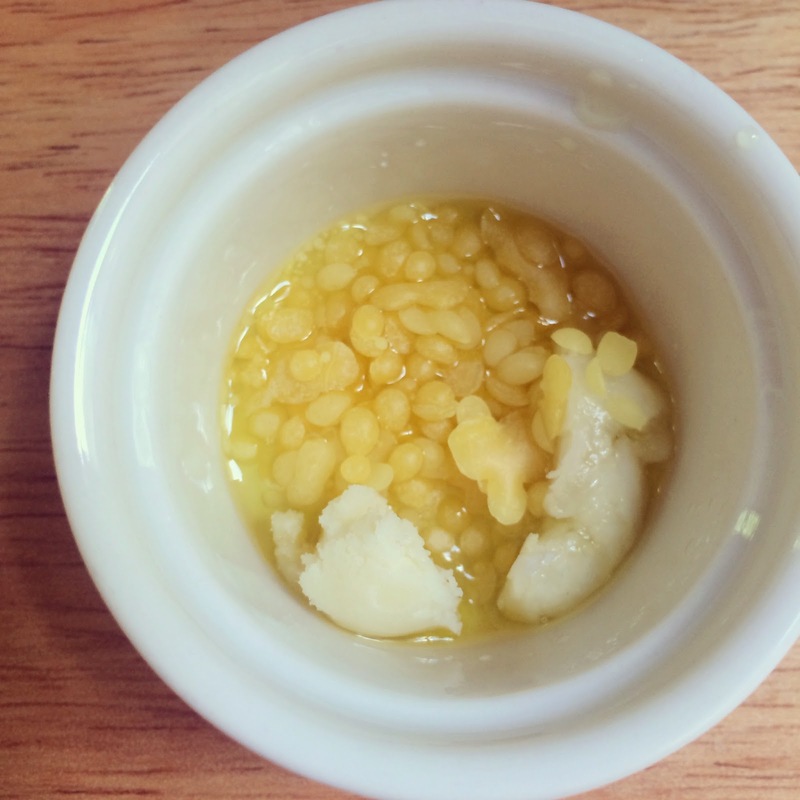 Place the beeswax and the carnauba wax into a small glass or metal container and place the container into a simmering water bath. Allow to fully melt. Add in the carrier oils and lanolin. Stir to melt. Once mixture is fully melted, remove from heat and stir in vitamin E oil and carrot seed essential oil. 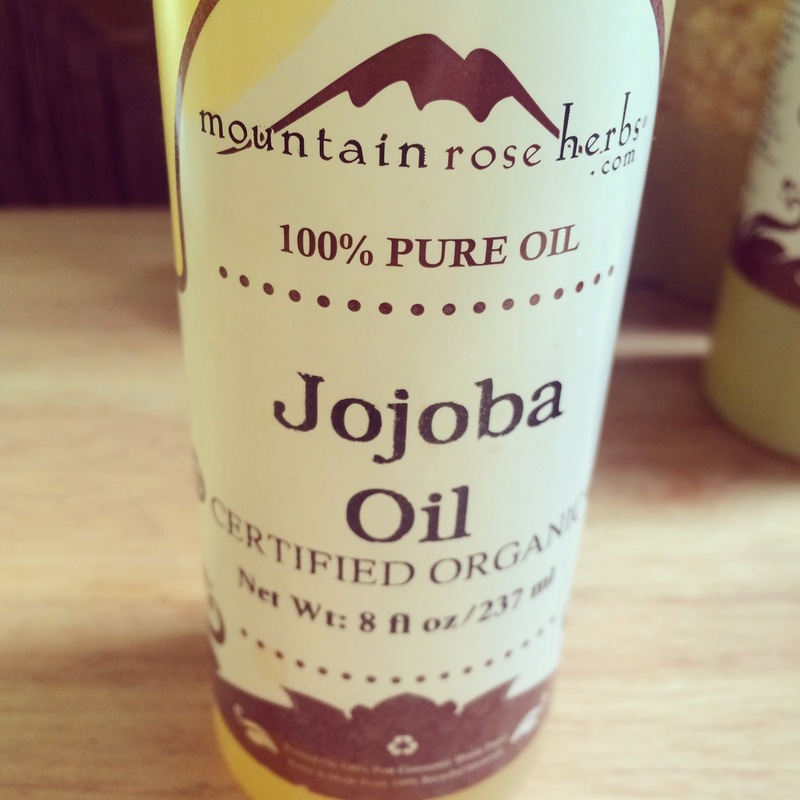 Mountain Rose Herbs has WONDERFUL essential oils. Click HERE to shop! 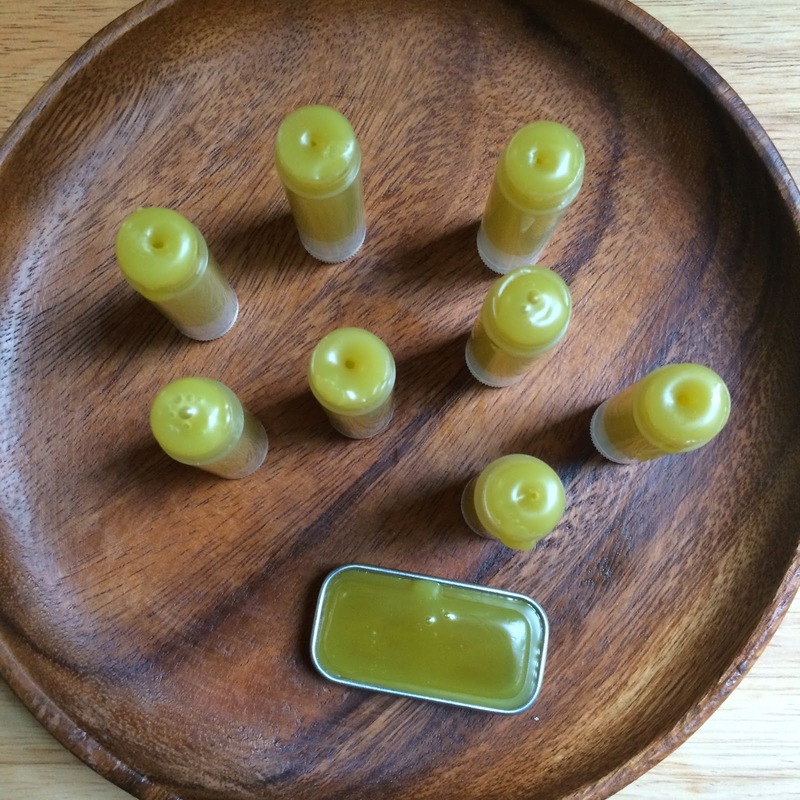 While the mixture is hot and melted, CAREFULLY pour into each lip balm tube to the very top. Allow to cool for 10 minutes, place the cap on and continue to cool until solid. Apply a nice little label to each tube and you are ready to rock! Give as gifts so your friends will maintain super soft and supple lips all Summer!! !